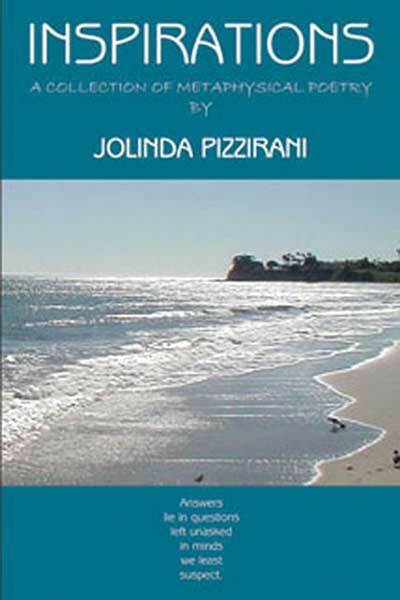 “Inspirations,” by Jolinda Pizzirani is a collection of metaphysical poetry which will touch your heart and stir your soul. These verses speak to the theme of Universal Oneness, spiritual salvation and living your physical life to the fullest while in this realm. An anxious writer braves the verdict of an austere IRS auditor. A corpse reveals our common humanity. A lonely old lady shares her bittersweet last hours. 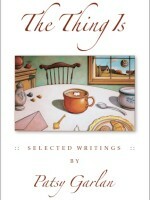 Fall leaves fall, dogs bound, cats stroll through these lively selections from Patsy Garlan’s 60-year writing career. 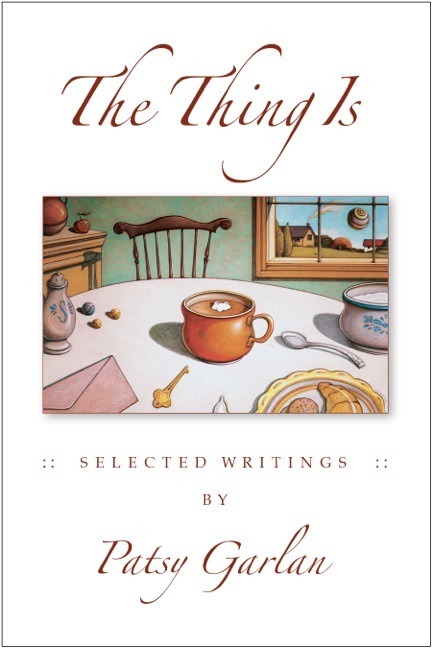 In pithy poems, evocative stories, and telling essays, Garlan’s light touch draws the reader of The Thing Is into the world all human beings share and together create. 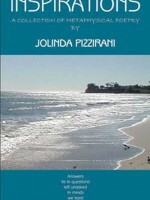 Love, loss, birth, death and the hereafter, are among her wide-ranging themes. She writes of coming to terms with the daunting computer, of succumbing to the charms of the ever-present cellphone, of reveling in the joys and challenges of the natural world. And on every page of The Thing Is, what shines through is the celebration of life.